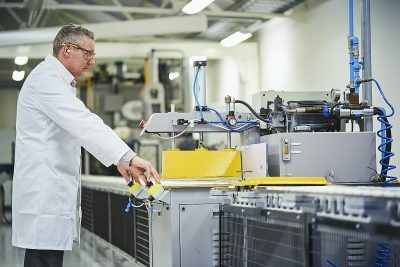 Welcome to the Luxfer MEL Technologies news page, where you can keep up-to-date with all of the latest news from Luxfer. Across the group, we recognise the value in diversity as a key differentiator. As such, we are committed to actively and aggressively reducing our gender pay gap. 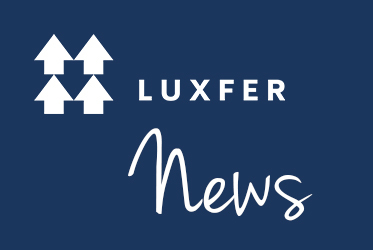 Luxfer today announced financial results for its fourth quarter and full year, which ended December 31, 2018. Luxfer MEL Technologies are delighted to announce they are hosting the 'Manufacturing Champions - New Product Introduction & Innovation' event, run by Business Growth Hub. Luxfer Holdings PLC today announced financial results for its second quarter, which ended July 1, 2018. 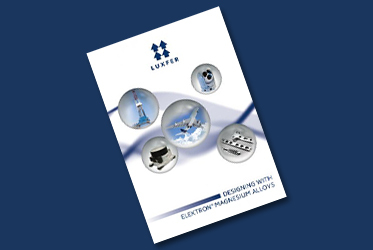 Luxfer MEL Technologies and Luxfer Magnesium Rolled Products are pleased to announce the publication of Second Edition of “Designing with Elektron® Magnesium Alloys”.